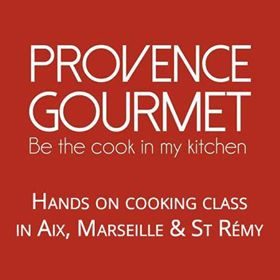 Since it’s officially spring and the time when Provençal markets are at their finest, I thought it would be a great idea to share a few ideas for getting the most out of your market experience. The following are a few tips I’ve collected over the years, and I hope you’ll share your own market “must-do’s” in the comment section. 5. Leave time to soak up the atmosphere by taking a break at a market-side café. 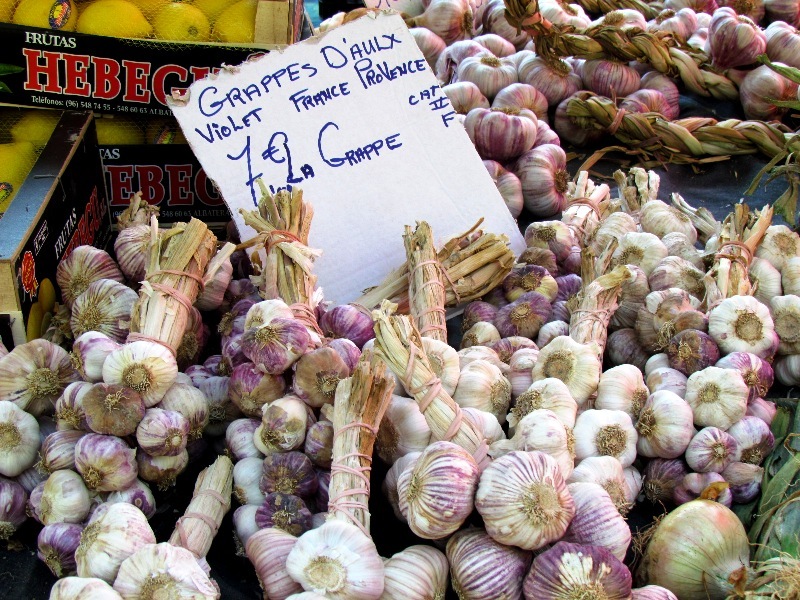 What are your favorite markets in Provence? And what makes a perfect day at the market for you? 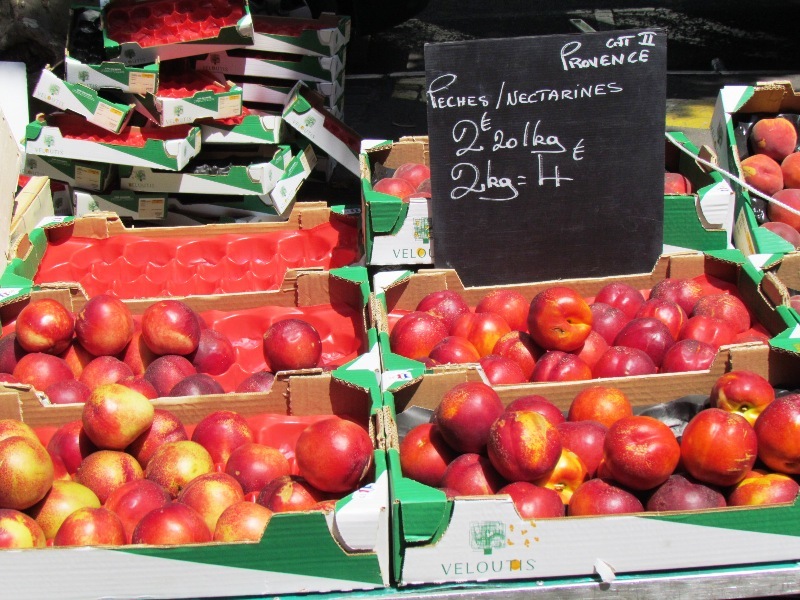 Very good and helpful post for visitors who are new to shopping at our markets in Provence. I don’t ever see bargaining about prices for fruits, vegetables, meats, fish, cheese, etc., but we find they are willing to negotiate about the price for linens, soaps, pottery, and artwork, especially towards the end of the market if they have not sold much. The best piece of advice from your post is to get there early. I think the best market for stuff other than food is definitely in St Remy on a Saturday. It’s really difficult to part in the centre of town, but you can generally find somewhere on the outskirts and walk for 10 minutes or so to get to the market. It’s well worth it!! Carpentras market is good and I also love the stores there…….but parking is horrific. Just have to get lucky. Saint Remy’s Wednesday market has just gotten too crowded so I avoid it. Lorgues is probably my favorite market for weekly shopping…..easy to maneuver and Table du Pol is a good lunch place…make reservations. As for bargaining, I tell people never on food and really never on new goods. The vendors usually have special pricing when more than one item is being bought….and they love to throw in a ‘cadeau’ (gift) if you have bought alot. These people work really hard and I tell our groups to cool it on the bargaining….You are absolutely right about the antiques and Isle sur la Sorgue….always bargain there. Love your blog. I forgot the Tues. or Sat. Saint-Tropez market…outstanding for goods…. Vaison la Romain market on Tuesdays is not to be missed if you are in the area, one of the best in Provence and Vaison is a gorgeous town. Pop over the roman bridge to the old part of town and stop for lunch at La Belle Etoile, a cute café with lovely outdoor tables. Look out for the gorgeous Annie at Vaison and Isle sur la Sorgue markets and her fabulous thick French linens, cream’s, taupes and greens edged in white. Superb tablecloths and napkins. Sitting here in Melbourne – beam me up Scotty! Hi Tuula, Great post – and very helpful! My favorites are Vaison la Romaine on Tuesday, Carpentras on Friday (after an early tour of our petit marche in Sablet), and of course, Isle sur la Sorgue on Sunday. Although I do love visiting towns and villages that I would like to tour on their market days – having fun at the market then lunch as a picnic or in a nice local restaurant, which leaves the afternoon for a nice long walk, touring and walking off lunch! (Oops! almost forgot – love St. Remy de Provence on Wednesday and Ste. Cecile les Vignes (near Sablet) has a nice little market on Saturdays). Hi Tuula – aah Provençal markets! The best in France! IMHO! When we were living on the vineyard near Vidauban, we loved visiting St Tropez market. Best visited when it takes place on Tuesdays and Saturdays in the atmospheric, plane tree filled Place des Lices rather than the large car park by the harbour where it moves for the summer months. Love the fact that they still sell swimwear in the winter – only in St Trop! 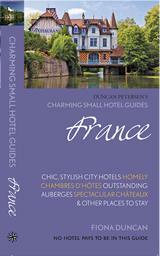 We also liked Lorgues and little Les Arcs markets. Lorgues on Tuesdays and Les Arcs on Thursdays – just in time for the weekend! Also love St Remy de Provence market – my favourite of all time! It takes place right in the centre of the old town with a backdrop of ancient townhouses and unusual shops. Fabulous! Enjoyed your post as always, Tuula. Great photos as ever. 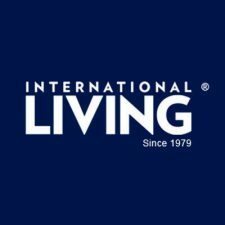 So glad I’ve ‘discovered’ Belle Provence Travels! I want to plan a trip now…but don’t think can afford it. 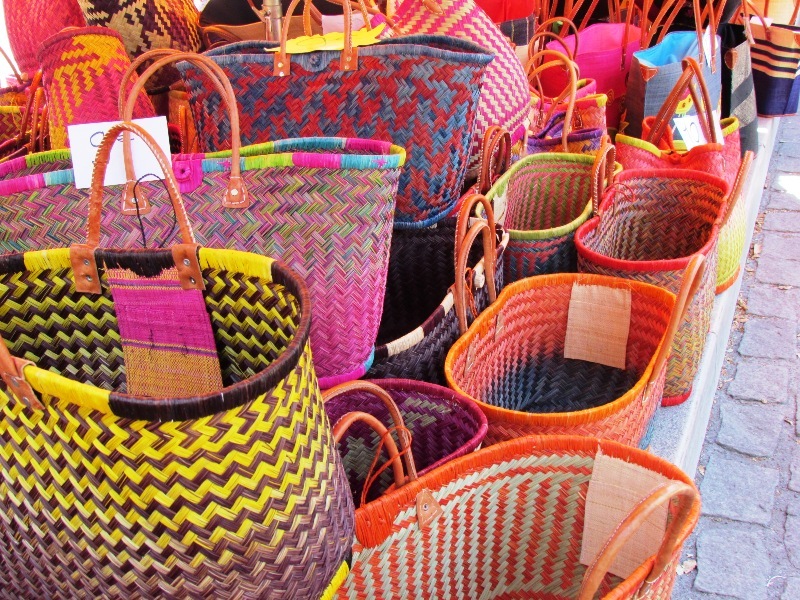 Those “basket-purses” are very nice. You should see what I carry here in Brazil. Since I don’t drive, I use one of those old-ladies bags with wheels. LOL. Cuando hay necesidad hay valentia. I can’t believe I walk on the streets with it. Sanary-sur-mer…good memories. Love you tons.